Every single property investor in Australia wants to know whether or not Australian house prices will continue to go up. 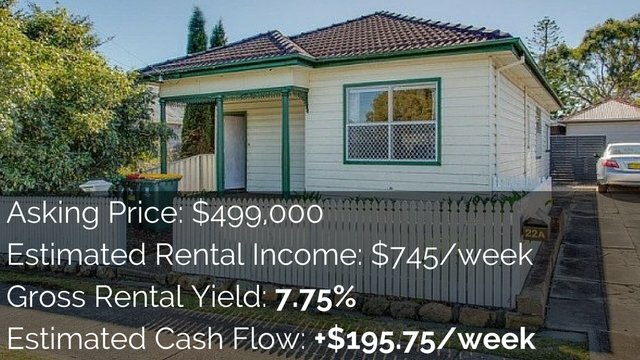 Australia really is a growth market and even people investing in positive cash flow properties are still hoping for their properties to increase in value. “Property doubles every 7 to 10 years” – is that actually true? I don’t have a crystal ball, so I can’t tell you with 100% certainty exactly what is going to happen. So if we can’t guarantee the future what should we look at? 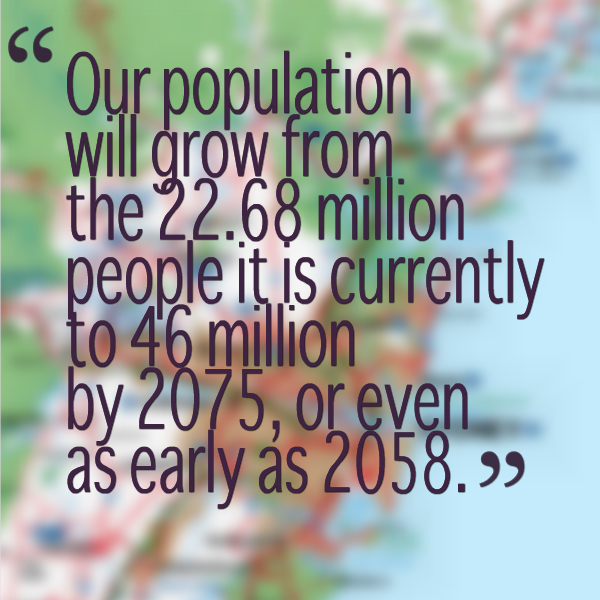 Let’s start by looking at what the population growth is going to do. The Australian Bureau statistics has estimated that our population will grow from the 22.68 million people it is currently to 46 million by 2075, or even as early as 2058. So we can see that the population of Australia is likely to double in the next 40 to 60 or 70 years and that’s significant! If you’ve got twice as many people then that will need housing for all those people. That’s some good news for property investors for the long term . It’s also important to know that the percentage of Australians living in capital cities is projected to be three out of four of every Australian. 75% of people are likely to be living in capital cities when we get to 2075. 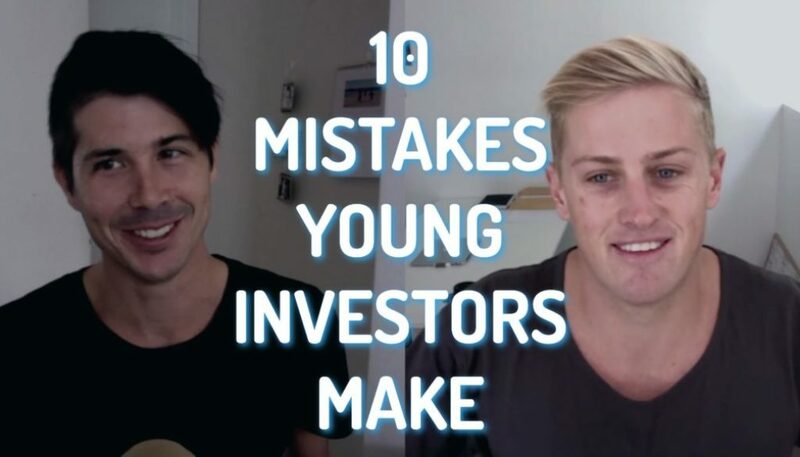 What does this mean for us as property investors? Well firstly it means increased demand because if you have more people living in the country then you’ve got more demand for housing. We already have a problem with affordable housing today. 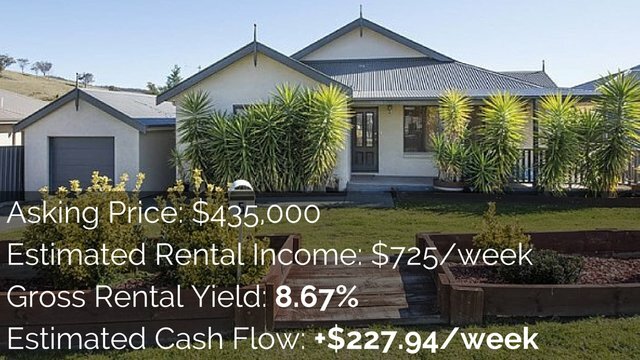 As more people come (and if supply doesn’t keep up with demand) then we are going to see rising prices and rising rents as well, which is good news from property investors. 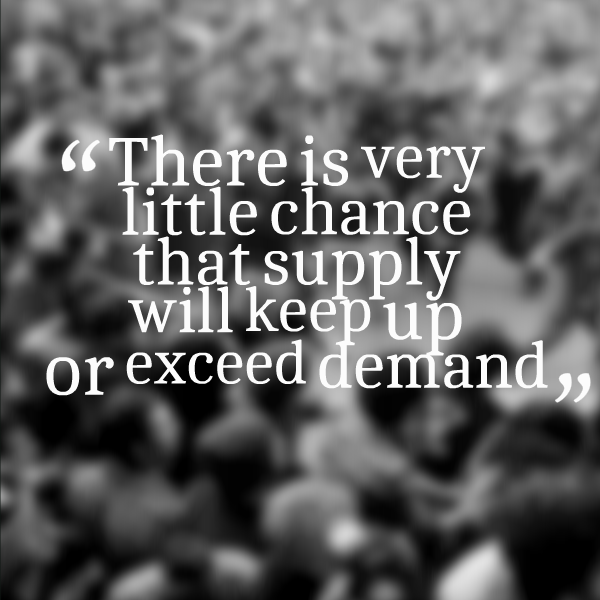 There is very little chance that supply will keep up or exceed demand. We’re already seeing that there is not enough properties being built to house everyone. We’ve got issues of affordable housing and that’s why the government has made it easier for people to build granny flats because it’s something that you can have done quickly. The scope for capital cities to continue expanding outwards is limited. Take Sydney, for example – surrounded by the water on one side, surrounded by national parks as well. The ability for Sydney to expand and to grow to house all these people is actually very limited. What we are likely going to see then is higher density of people living in areas. Higher density and the short supply can be great news for property investors. Every area is different but just like any product, if the demand outstrips the supply then the price will increase. Risk like overcrowding (too many people living in an area) can bring with it congestion and potentially more pollution as well. It’s very unlikely that in the next 10 years or so that we are going to have everyone in electric cars and so the more people that are in the area, there is more people driving round. There is also more people consuming electricity and so the moment it looks like that’s going to cause more pollution. Overcrowding can also make a lot of areas unaffordable to buy and unaffordable to live in. So there’s some of things that you may need to consider in terms of risk. 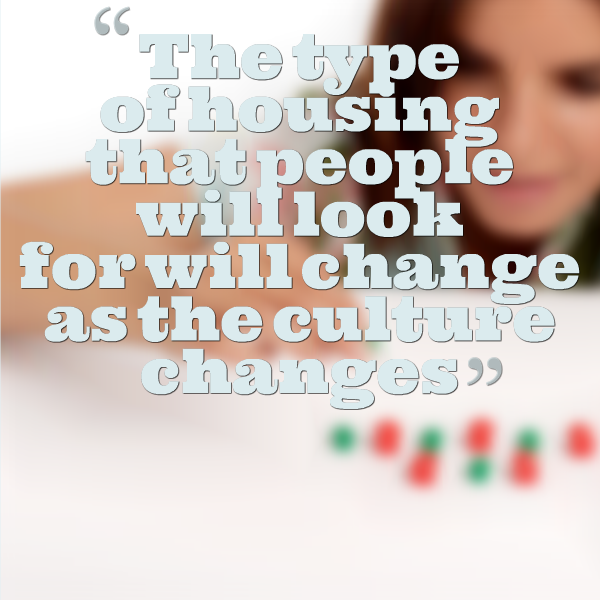 You also need to look at the potentially changing culture of Australia and the change in the way that people live. 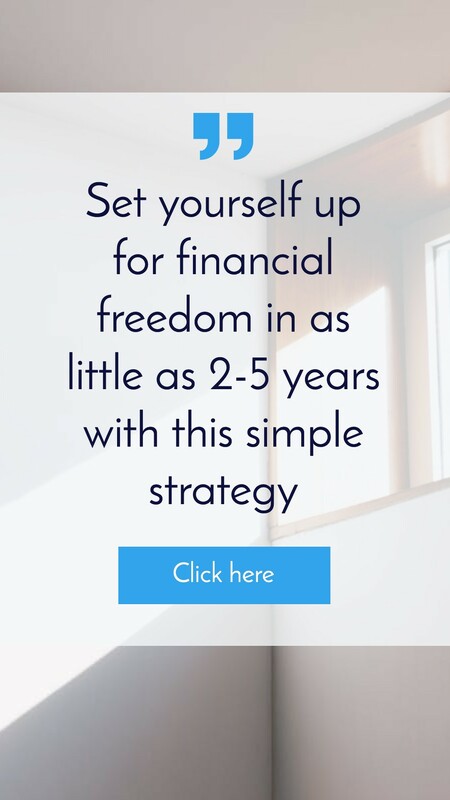 The first thing I would consider is the fact that more people are now working from home than ever before again I go back to my interview with Wally where he said that a lot of people now there’s this growing trend that people building granny flats in order to have a home office in their property which is something that never would have happened 10 years ago. This may affect cities or it may not. 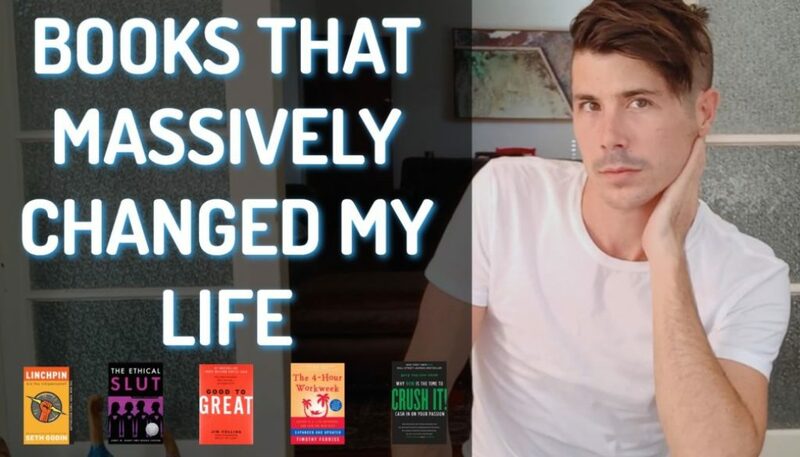 For me personally because now I work for myself I moved to the Gold Coast and I don’t live here because of work, I live here as a lifestyle choice. Also it’s not just families now that are looking for properties either. This is a changing culture that we need to consider. It used to be that predominantly people buying properties were families and so you’d want three or four or five bedroom homes. Now you’ve got a lot of singles who are looking to buy properties and you’ve got a lot of couples with no kids. These people are looking for a very different property to someone like myself who has two kids and who is thinking about having more kids in the future. So the type of housing that people will look for will change as the culture changes and it all depends on the demographics and who those people that are looking for properties. If you want to live in a house in Cronulla (which is in Southeast Sydney on the beach) that is going to cost you upwards of $1 million. But you can purchase a unit in Cronulla for as low as $300,000 to $400,000 and it goes up from there. Not everyone is going to be able to afford to buy a house and therefore people are going to have to choose units over houses in the future, in order to have that affordable housing and so that’s something that you need to think about with the changing culture. There is also the potential of people to be moving more frequently. They may be moving houses because their financial situation changes or maybe moving around cities. So there is lot of different things that you need to take into account. The market has tended to stay pretty stable in terms of affordability compared to the annual salary, but growth in the property market is going to be reliant on multiple factors which could affect affordability. One of them being income growth, so as our income grows then obviously we can afford to buy more houses, puts more demand on the supply of houses and if there is not enough supply to go round, than prices increase. 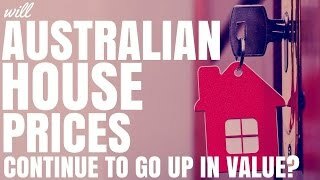 Will Australian House Prices Continue To Go Up In Value? We’ve also got all these people moving to capital cities as well so they put more strain on the current housing situations,. The chances are if you are investing in the capital cities or in one of those areas where the population is growing and the supply is not keeping up well then the property is highly likely to go up in value. But obviously I say that with the disclaimer that anything can happen. It does look like pretty good news moving forward but obviously we need to take the unexpected into account. Always be aware of the “property clock” in the property cycle that a certain area is going through . I was talking to my dad just yesterday and he was talking about how crazy the Sydney market is but the Gold Coast won’t necessarily be like that at the same time. Or Perth might be in a different cycle. You’ve got these different cycles going on all over Australia and just because overall as a nation were looking at growing in terms of your population and demand for housing each property each area is going to go through its own property cycles so it is important to do your research and to understand whereabouts in the cycle that area is . 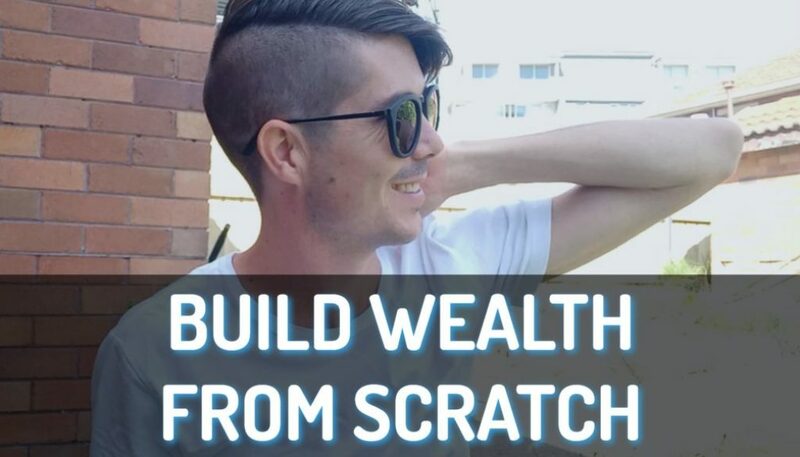 If you want some more details on finding positive cash flow properties for more details on how to research an area then head over to PositiveCashFlowAustralia.com and check out my membership site over there. How Depreciation Affects Capital Gains Tax (Ep115)	The 13 Hidden Extra Expenses When Buying A Property (Ep117) – Expense #9 Is A Big One!